Facials by Francine is nestled in the small town of Rockaway Borough, specializing in customized facials and skin rejuvenation treatments. We offer the very best in personal care, beauty and comfort with the latest in skin care therapies and products to reverse the effects of aging and heal problematic skin conditions. 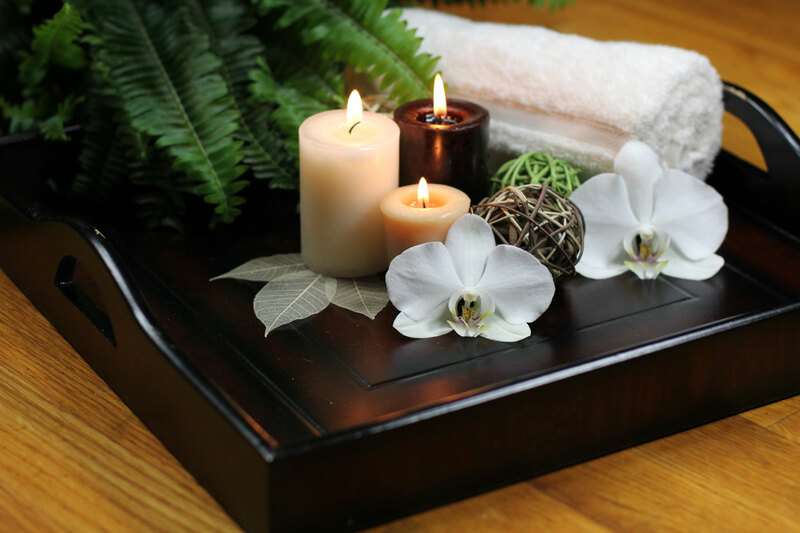 The Spa was specifically created to offer an atmosphere of warmth and comfort. It is a small boutique Spa that caters to individuals and not the masses. 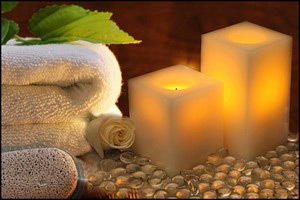 The beautiful and warm decor, essential oil aromas, and soothing colors give the Spa an at home and tranquil feeling. Receive one-on-one personalized treatment and attention during your visit. When leaving you will feel refreshed and never rushed. CHECK THE SPECIALS PAGE FOR PROMOTIONAL DEALS. Purchase $100.00 of products and receive one FREE. Ask about our 1st time client discount. 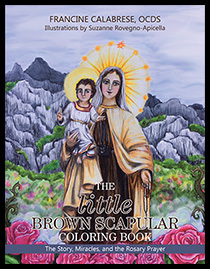 Click on the image link below to go to www.thelittlebrownscapularcoloringbook.com where you can read about and purchase my new children's book "The little Brown Scapular Coloring Book"
On Tue. and Thurs. if an appointment is not booked at 6pm the spa will close at 6pm. On Wed. Fri. and Sat., if an appointment is not booked at 4pm the spa will close at 4pm. Please call if these times do not suit your needs and I will always try and accommodate you.